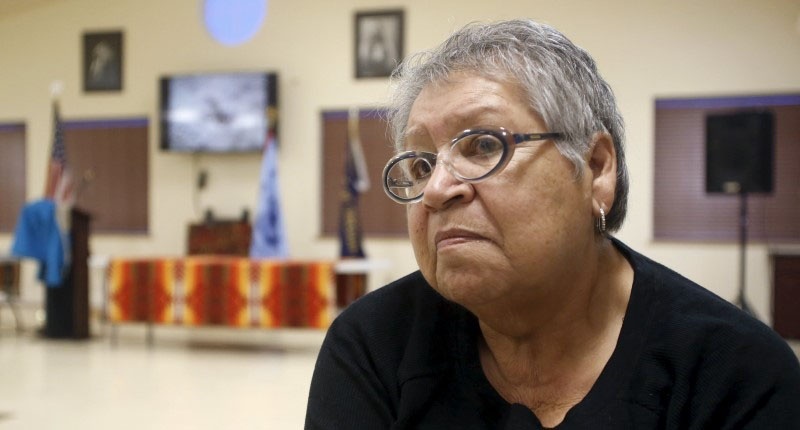 On Monday, February 29, nearly two months after armed militants took over the Malheur National Wildlife Refuge, the Burns Paiute Tribe was finally allowed to visit it. The refuge is their ancient wintering grounds and filled with culturally-sensitive sites and even burial grounds of their ancestors. On Thursday, 14 more militia members were arrested, including two more members of the Bundy family who led the armed standoffs in Oregon and Nevada against federal authorities. The 178,000-acre refuge was once part of the Malheur Indian Reservation that was the homeland of Northern Paiute tribes like Wadatika, the name Burns Paiute people called themselves after small seeds they harvested along Malheur and Harney Lakes. Read the rest of the article at the DGR News Service. Colonialism & Conquest, Indigenous Autonomy Conservation & preserves, Oregon, Paiute, Settler colonialism. permalink.